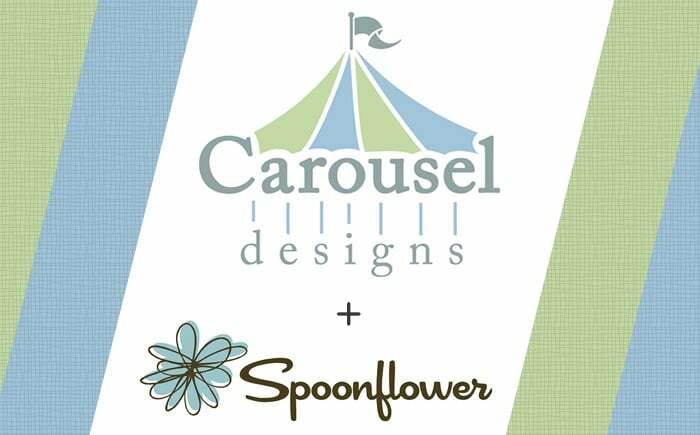 We are so excited to partner with Carousel Designs and, of course, the members of our amazing creative community to create a unique new line of baby bedding! 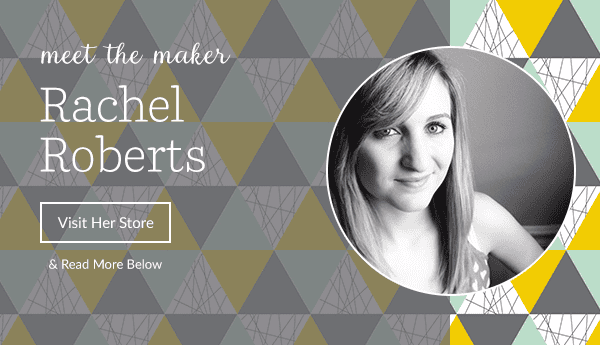 Carousel Designs, a boutique design studio, has offered high quality baby bedding for over 26 years. Together, we’re giving you the opportunity to design their next nursery collection.